The increasing use of project management software has allowed many organizations to help their clients achieve their goals efficiently. a. How teams aren’t able to deliver work systematically for quite some time. b. How clients can’t track the progress of their project regularly, thus missing out on opportunities to suggest changes. Such situations are bound to put you in a bad light and impact your future endeavors with others as well. Now, at this point, many would recommend you to get a project management software solution onboard. They would also suggest how to choose one(here's how). There are too many options available, each claiming to be feature rich and the best in the market. You’re sure to get confused. Except, there are certain features that you shouldn’t miss if you plan to get one onboard this year. 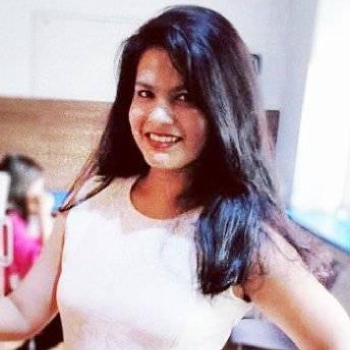 Let’s explore the key features of project management software that you shouldn’t miss while selecting one for your workplace. We all know how physical boards help to shape ideas and organize them better during an ongoing project. The same is achievable if you get the right project management tool for your workplace. Planning, creating and tracking tasks under a project becomes a seamless process. Your team and you can visualize work, reduce the probability of too many tasks being under progress and improve each member’s efficiency. 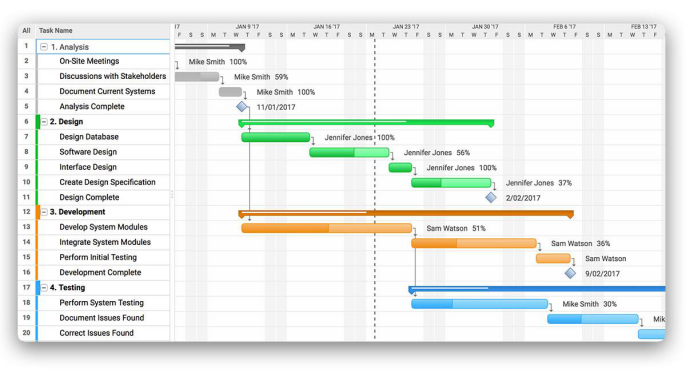 The Kanban board view allows you to assign the right amount of work to every team member. It not only limits you to assign an equal amount of work to your team but also get it done within the set deadlines. Therefore, as you search for an easy-to-use PM software solution, make sure that it comes with such powerful features too. A project manager must regularly provide a detailed update on an ongoing project to clients. Reporting to clients felt like a daunting task earlier, thanks to the use of numerous spreadsheets. Now, when you move on to a unified platform, it becomes all the more essential to choose a project management software that comes with detailed reporting features. In short, the tool should allow you to create customizable reports for every client. 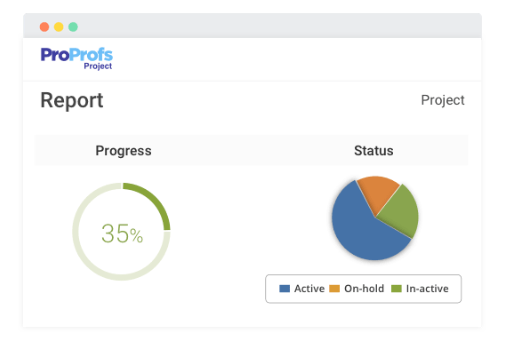 Other than updating clients, your PM tool should also allow you to track the performance of your team members. Doing so will help you to understand effortlessly how productive they have been in a project. Once you understand how each employee is performing in a project, you can provide them training for areas where they lack expertise and also help your management evaluate their performance accordingly. A daunting task for any project manager is to assign tasks and then remember which team member is managing what. This issue can further magnify if you do not have the right system to help you track tasks. Outcome? Your team can very well end up delaying your project deliverables, resulting in unsatisfied clients. 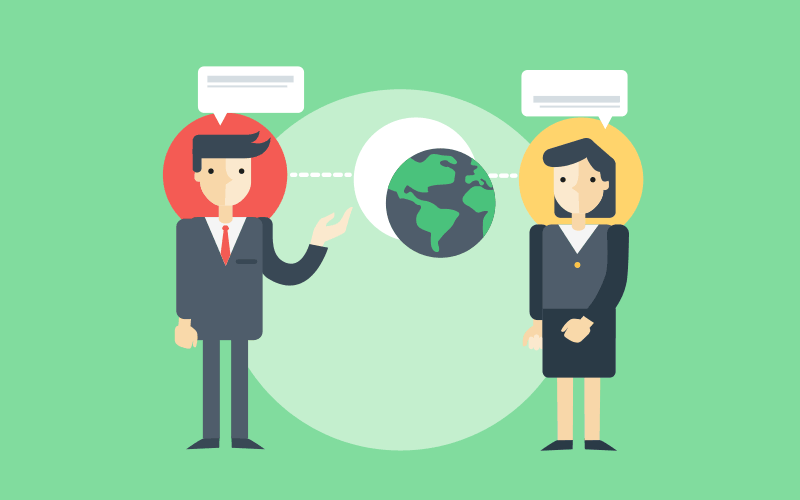 So, proper task delegation is a key feature that a project management software should have. 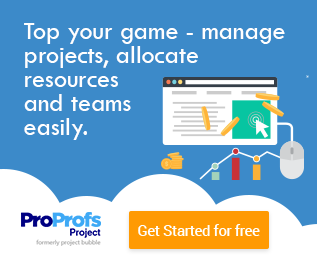 Like in ProProfs Project, you can create tasks and subtasks under a project without switching from one window to another. 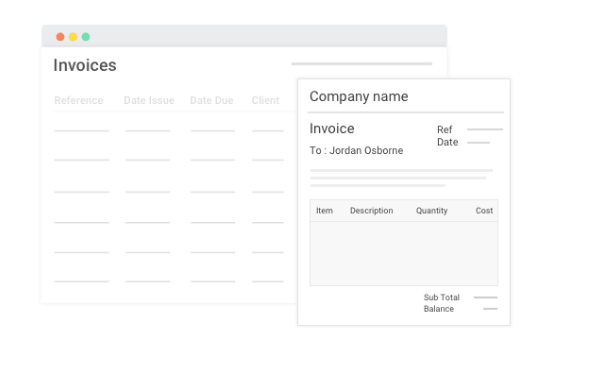 There are many project management tools that allow you to generate an invoice and send it to clients within minutes. But that’s not all you’ll need from it in the longer run. You’ll soon realize that more functionalities are required other than just generating reports. 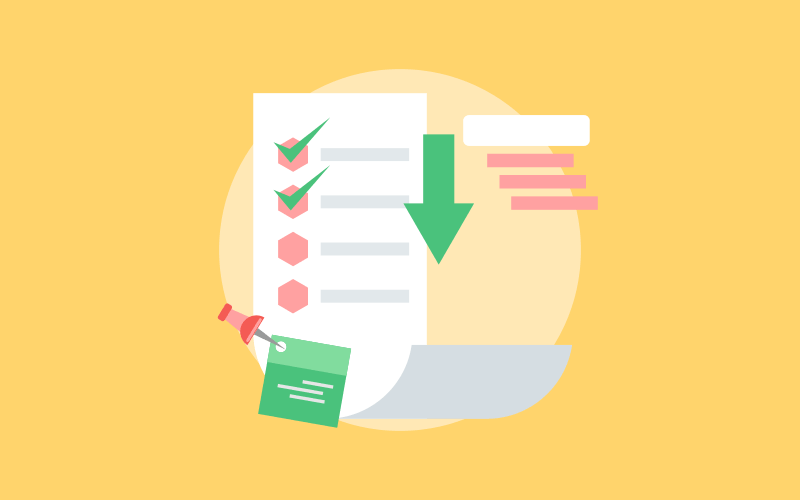 We hope that this project management software feature list helps you invest in the best tool hassle-free. In case you have a point that you’d like us to write on, then comment below!